Clearly the Nordschleife electric car record is going to fall, but by just how much? Here's a statement of intent from Volkswagen: "In summer, a new record is set to be delivered on the Nurburgring-Nordschleife." That record being the quickest lap by an electric powered race car, to be taken on by the ID. R, with the intent of surpassing the already-pretty-damn-quick 6:45 set by the Nio EP9 and Peter Dumbreck. But the intention was known already; what VW has now disclosed is how it plans on going about achieving it. 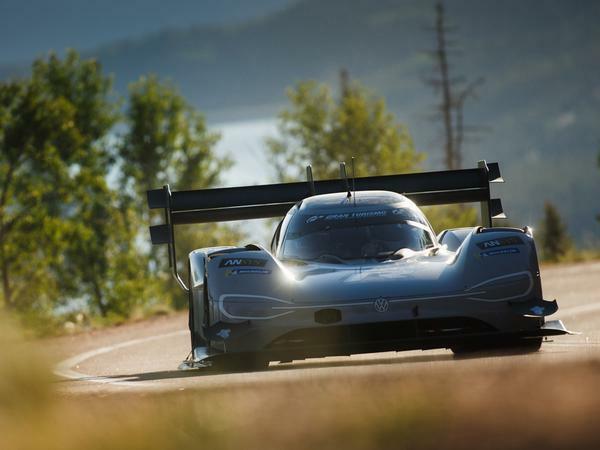 Because the Nurburgring ID.R will not be the same vehicle as the Pikes Peak ID.R. It will have the same power (680hp) - because that's more than sufficient for a car that weighs less than 1,100kg - but will receive a significant aerodynamic overhaul to meet the different challenges posed by the Nurburgring. So because the Nordschleife is not 4,302m above sea level, the huge rear wing carried in Colorado for downforce will not be required. Instead this new configuration of ID. R will use a smaller spoiler as well as a front splitter of reduced size and a revised underfloor. Naturally this is all already being modelled on simulators, ahead of wind tunnel testing and then initial drives later this month. To that end the ID. 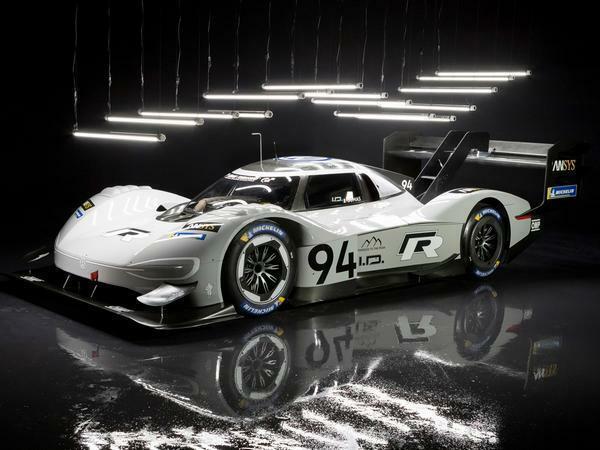 R's drive technology and battery management are being further worked on alongside the aero, using the same labs as the roadgoing ID models are also being developed in - because the road car link needs to feature somewhere. Especially when VW's stated intent is to create "fast electric cars that awake your emotions." Romain Dumas will again pilot the ID. R for this record attempt, though a date for the run hasn't yet been announced. Then there's the climb in China. Then whatever else VW has planned for its high profile marketing push. It'll be a very fast lap, but I doubt it'll get under 6, let alone under 5:20. The electric bandwagon is moving incredibly quickly, which is brilliant! i think it may go sub 6 min... but only just! The Nio EP9 is a road car, though. It's like celebrating breaking the high jump record but you can use a trampoline. I want to be excited about this, I really do. Every time I hear about it though it just leaves me cold. 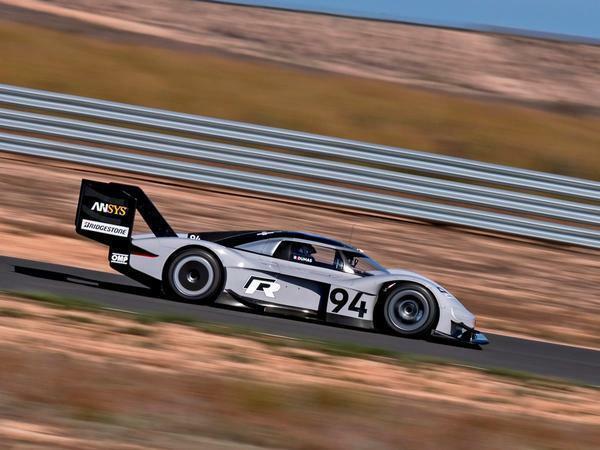 And yet the 919 doing the same things is hang on every word exciting. I can't explain it?